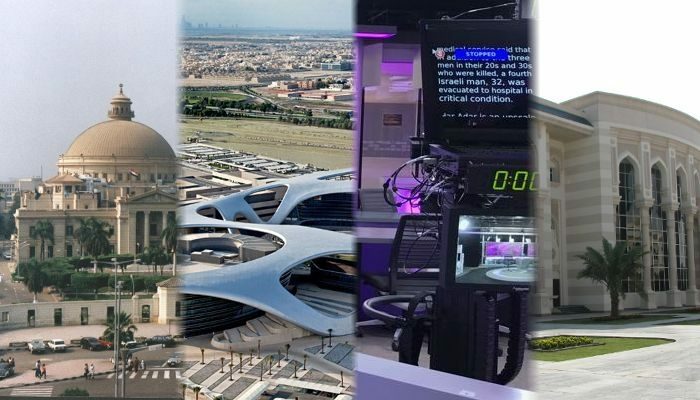 How do journalism education programs in the Arab World differ from each other? Eisa Al Nashmi of Kuwait University, Mariam F. Alkazemi of Gulf University for Science and Technology, and Wayne Wanta of the University of Florida, explored the current status of journalism and mass communication education from ten journalism programs in United Arab Emirates, Qatar, Kuwait, Jordan and Egypt. They looked at the structure, curricula and faculty members. Typologies were influenced by political and economic differences in the region. Countries struggling more economically and politically have more outdated and generic programs with a less diverse faculty. Oil-rich Gulf states have more resources for tools and technology and for hiring instructors from around the world, and have willingness to advance the education in their countries, the authors state. One of the main differences in the programs stems from the top level, the researchers conclude. Monetary support and encouragement by governments determines the development of education systems. The article “Journalism and mass communication education in the Arab World: Towards a typology” was published in International Communication Gazette and is available online (free abstract).